Do you have a knack for numbers and a flair for finance? Would you like to work in one of the fastest-growing financial sectors in the world? Interested in working at home and overseas? 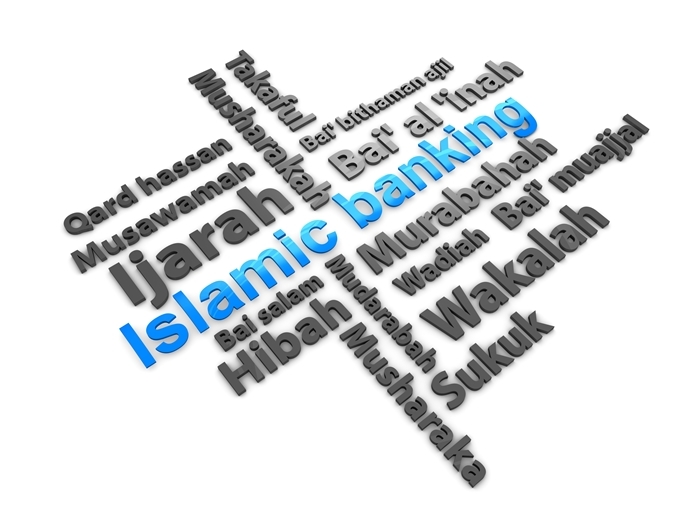 If yes, the Islamic banking sector could hold the key to the career of your dreams! What Do Islamic Bankers Do? In a general sense, Islamic bankers and financial professionals do exactly the same as those working in Western banking. The one big difference being that the Islamic banking industry is bound by the rules of Islamic law. Which in turn means that almost everything is approached, handled and managed differently, calling for skilled Islamic financial professionals to build and maintain the industry. Unsurprisingly, the most important trait required to succeed in Islamic banking is outstanding numeracy skills. In addition, a great deal of integrity and responsibility are necessary when working with strict rules and a very specific code of conduct. Candidates must also have a vested interest in Islamic law and the way business is done is Islamic regions. 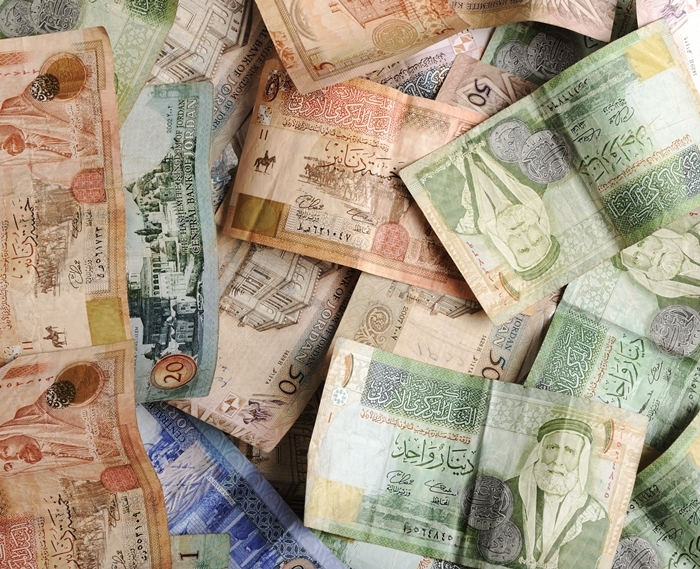 Those who choose to work in the Islamic banking sector benefit from considerably less competition than would be the norm with western banking positions. Salaries vary wildly in accordance with the position in question; accountants earning around £30,000, investment analysts around £45,000 and banking executives/directors in excess of £100,000. The lifestyle to expect will likewise be determined by the exact position you choose to work in. Most of those working in the banking sector work standard office hours, though many service providers are required to work evenings, weekends and whenever deadlines demand. International travel may also be a requirement, with a great many more job opportunities existing overseas than in the United Kingdom. As an extremely specific and complex specialist area, studying Islamic banking is a must for anyone interesting in joining the industry. Familiarising yourself with key theory and the basics of Islamic financial law is of crucial importance, in order to operate in a manner permissible in Islamic banking. Brentwood Open Learning College is proud to offer a selection of high-end Islamic banking courses, developed by noted academics and respected industry leaders. Study in your own time and at your own pace for a recognised qualification that could change your life. Our most advanced Islamic Banking and Finance Diploma will prime you for a high-flying career in this incredible sector. Learn the essential theory and Islamic law that form the foundation of this fascinating global industry. We also offer an intermediate Islamic Banking Certificate, which is ideally-suited to existing financial workers and newcomers to the industry alike.